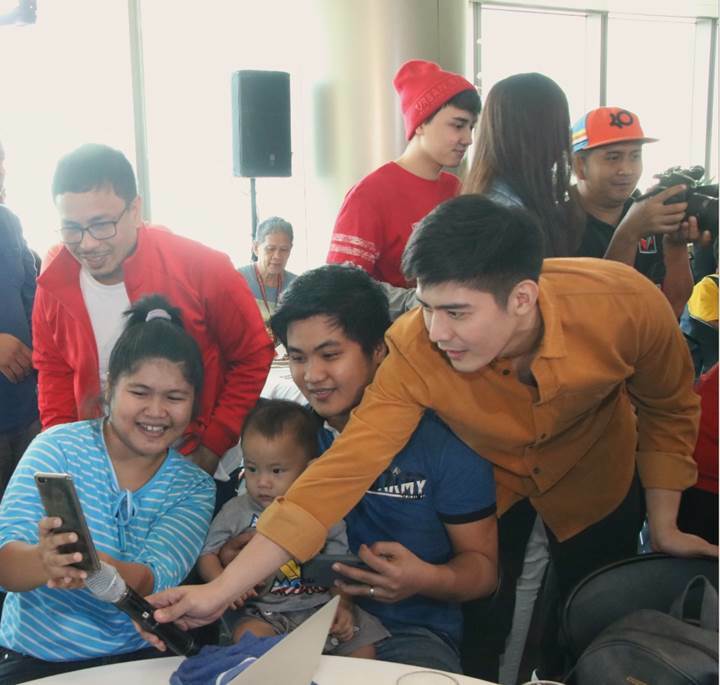 QUEZON CITY, PHILIPPINES, January 18, 2019-- Big smiles, loud laughter, and whispers of “we miss you” filled the room in “Kapamilya Reunion 2019” event, organized by The Filipino Channel (TFC) in partnership with Remitly, held last January 13 at the Restaurant 9501 inside the ABS-CBN Compound in Quezon City. 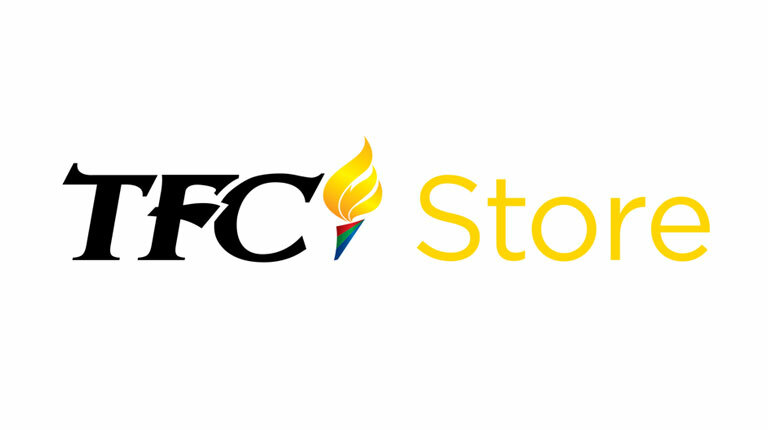 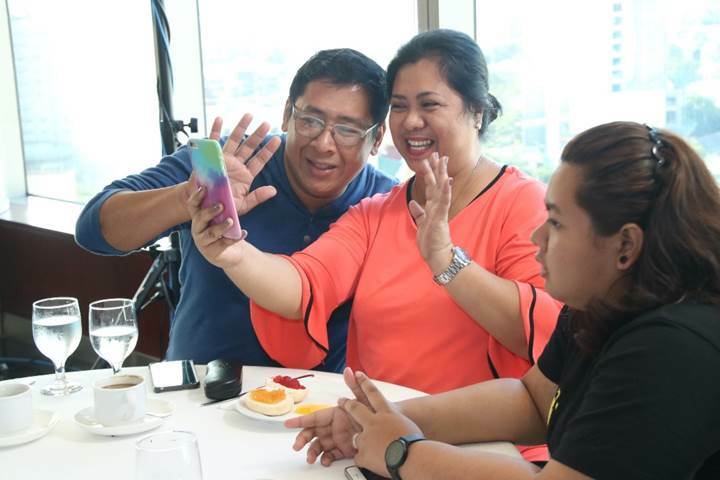 Now on its third year, “Kapamilya Reunion” is TFC’s way of bringing home closer to the overseas Filipinos by organizing a virtual reunion with their loved ones in the Philippines. 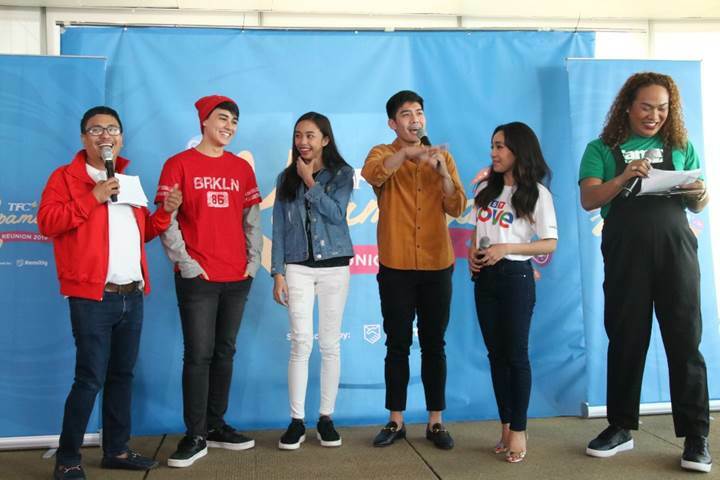 “We wanted to start the year right, and what better way to do that than to bring our overseas Filipinos closer to home through the Kapamilya Reunion 2019. 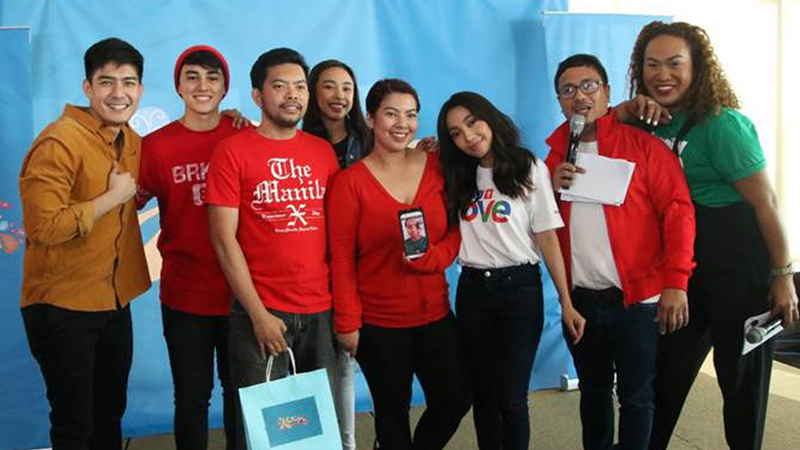 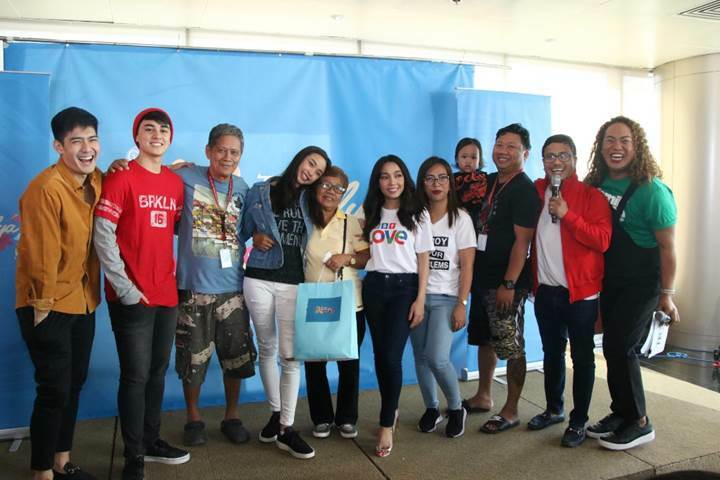 It warms our hearts to be part of this intimate moment between our overseas Filipinos and their families,” said Allie Dela Cruz-Benedicto, Global Marketing Head of ABS-CBN Global. 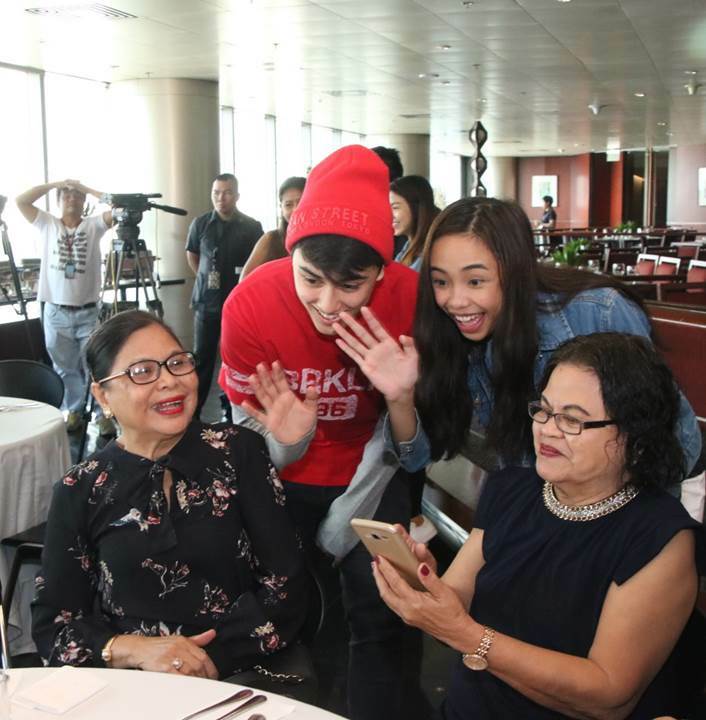 Seven families were able to experience the virtual reunion, where the overseas Filipinos’ families in Manila enjoyed a sumptuous meal, and get to interact with some ABS-CBN artists: Jona who prepared a special song number; one of today’s most-loved loveteams, Maymay Entrata and Edward Barber; one of the talented hosts of this generation, Robi Domingo; and comedians Eric Nicolas and Negi who served as host that day.